It’s the “2 for Tuesday Sunset Sail” from Shem Creek! Board Charleston’s ultimate sailing catamaran and set sail venturing to see dolphin, turtles, shore birds and the beauty of the Charleston Harbor! Relax as we make our way through the Charleston Harbor and all the while knowing you are taking of the best bargain on the water. Bottled water and soft drinks are still complimentary, the bar is open and the scenery and the experience out on the water is all yours! 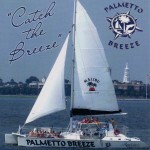 Join us aboard PALMETTO BREEZE for our special offer on the “2 for Tuesday” Sunset Sail! Buy ONE Ticket, TWO guests sail! 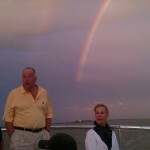 Purchase one ticket and it is good for 2 guests for this Tuesday sunset sail. From Shem Creek, 100 Church St. Mt. Pleasant, SC 29464 through the Historic Charleston Harbor. 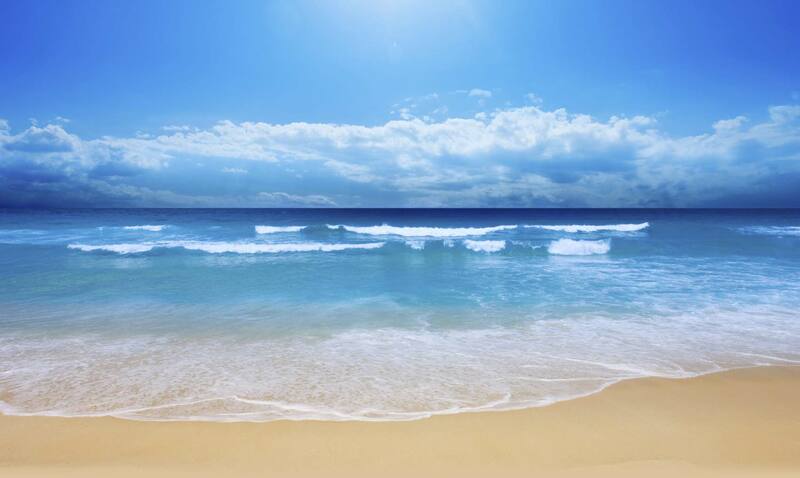 Tickets are non – refundable, and valid only time & date of sail purchased. Please arrive 30 minutes prior to sailing time. PALMETTO BREEZE leaves the dock on time. Complimentary bottled water, and soft drinks. NO OUTSIDE BEVERAGES ALLOWED. PARKING Parking details are e-mailed to you purchase a ticket. You may enter dock area from the Coleman Blvd. side of the building, or walk around behind Red’s to the PALMETTO BREEZE dock Shem Creek.